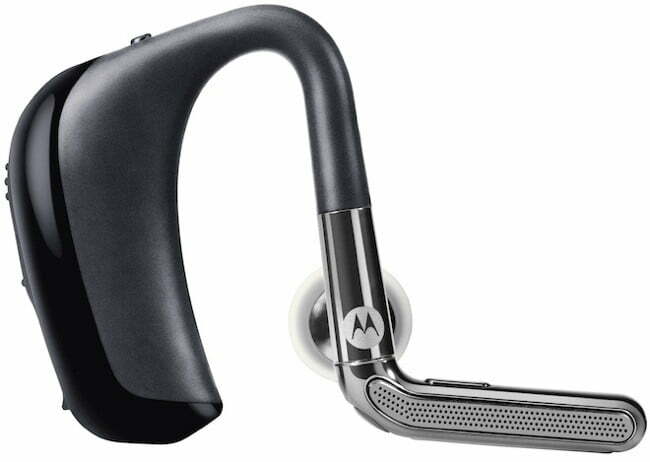 The soon-to-be-released (October 3rd) Motorola Oasis is taking on the Bluetooth headset competition with an emphasis on design and comfort. The headset boasts a sleek, behind-the-ear design and comes with a set of customizable gel ear cushions for comfort, but it doesn’t skimp on the tech side either. MultiPoint technology allows users to connect and receive calls from two devices at the same time, and the dual swiveling microphone features echo and noise cancellation to block out crowds and wind. The headset has dedicated call and mute buttons, and also uses voice prompts to tell you when you connect, how much battery you have left, and which phone is ringing. The Oasis ($80) looks to be a high-performing Bluetooth headset, and its comfort features may set it apart from the rest of the pack.